If you fly often, and using Air Canada to get from point ‘A’ to point ‘B’ is an attractive option, you could have more chances to connect in the skies for free in January. Canada’s largest airline announced today that it will be offering its most frequent flyers the choice of obtaining complimentary Gogo Wi-Fi on flights. You need to have been graced with Altitude status in order to take part in the promotion which will start later this year and continue into 2018. Air Canada will be offering Altitude Elite 75K and Super Elite 100K members the opportunity to select complimentary 6- and 12-month unlimited use passes, for inflight connectivity on board Air Canada, Air Canada Express and Air Canada Rouge operated flights. “While we design the future program, we’re committed to adding new options and benefits for Altitude members today and over the next two years,” said Mark Nasr, Vice President Loyalty & eCommerce. 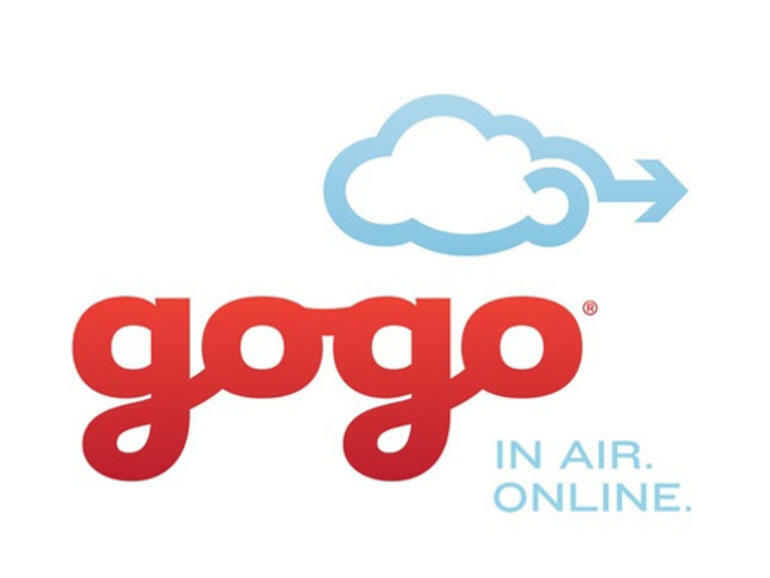 The passes will also be eligible for use on Gogo’s- the inflight Internet company’s- 2Ku service, which is a high-speed satellite Wi-Fi solution. Gogo Wi-Fi on Air Canada normally doesn’t run cheap. A 1-hour pass is $6.50, a 1-way pass is $21.00 and a plan can cost up to $65.95 per month.